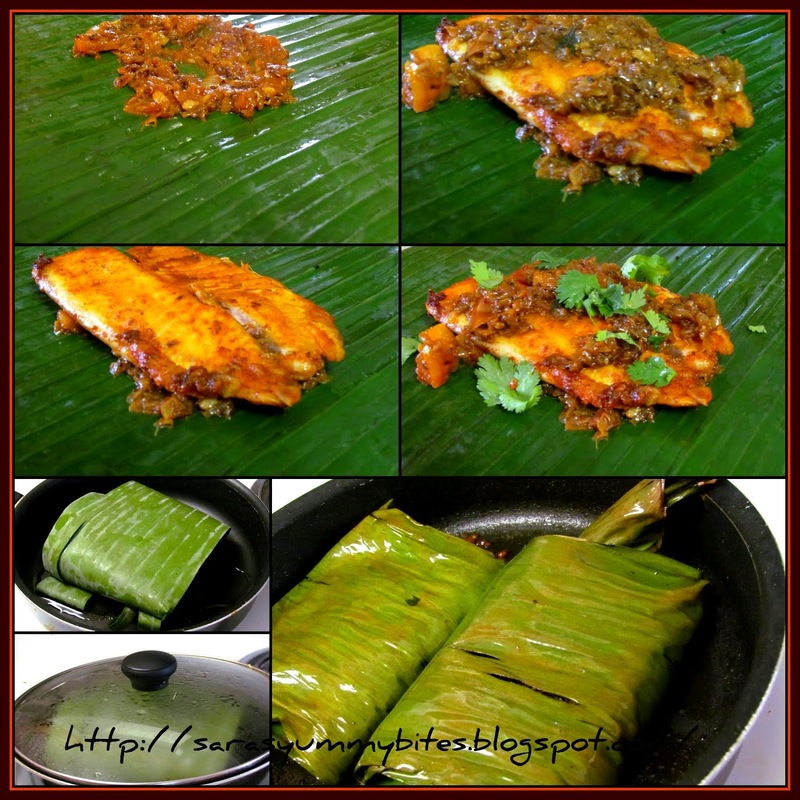 This is a "must try" aromatic & tasty recipe from Kerala usually done with fresh fish "Pearl spot fish" which is karimeen in Malayalam & Paraimeen in Tamil, marinated with different spices & cooked in banana leaf. Wash & clean fish fillets, You can also use whole fish like Pomfret fish... Just do 4 ~5 slit on the fish. Mix all marinate ingredients together & make a thick paste. Apply masala on both the sides of the fish and rest it for minimum 1hour. 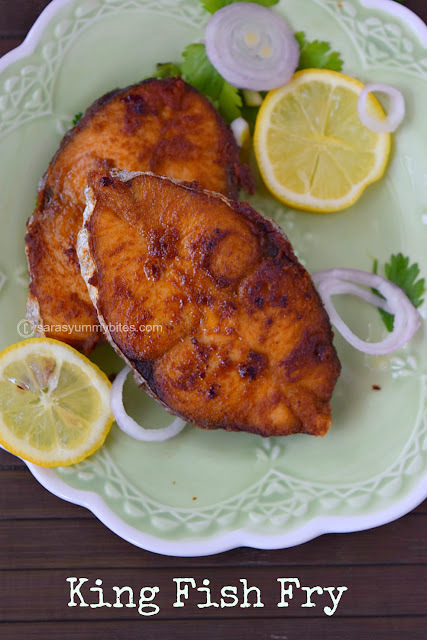 For whole fish, apply masala inside the slits also, so it will penetrate inside the fish too. Heat Oil in a pan at low heat & place the fish. Fry on both side til slightly roasted & keep it ready, don't want to fry fish too crispy or overcook as we do for normal fish fry. Continue with all the fillets. Heat oil in the same pan, add seasoning ingredients as listed. Add chopped onion & saute it till onion turns to golden transparent color. Now add green chili & saute it for 2 minutes in medium heat. Add minced ginger & garlic & saute it until raw smell disappear, then add tomatoes and cook until they become soft. At this stage, add red chili powder, coriander powder, cumin powder, fennel seed powder, turmeric powder,garam masala powder & salt. Mix well and cook it in low heat until oil separates from masala. Adjust spice & salt to taste. Add coconut milk & cook it till its blend nicely with masala, no need to add water. Finally add lemon juice & mix well. Turn off the heat. Garnish with till cilantro & keep it ready for wrap. Cooking in plantain leaf wrap or final stage. Take a desired size plantain leaf to wrap the fish on all the sides. Wash the leaf, Place little gravy over it & keep the roasted fish on it. Then again keep little gravy on the fish. Cover & wrap the fish with the plantain leaf like a closed parcel. 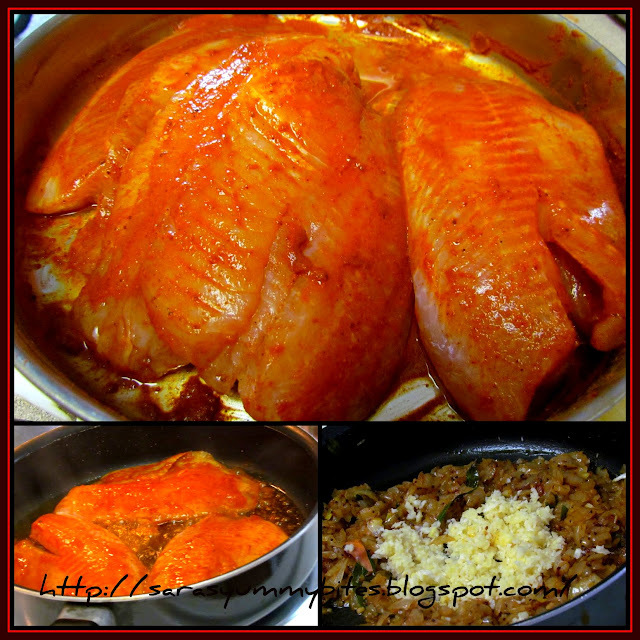 Heat a tawa or pan, add 1 tsp of oil & place the fish wrap & cover the pan with the lid. Cook it in low heat for 3minutes & then flip the fish wrap and cook it for another 3 minutes. Garnish with cilantro & serve hot with steamed white rice. Note: If you are using fresh plantain leaf, it will be quite diffcult to pack fhe fish, so to make it flexible, cut the centre rib & directely keep the leaves on the electric coil in low heat or on a hot vessel or plate. becareful not to brun them. I kept the leave on the lid of the hot pan for 2 minutes. Wow... so drooling.. reminds me of kerala authentic eat out places... 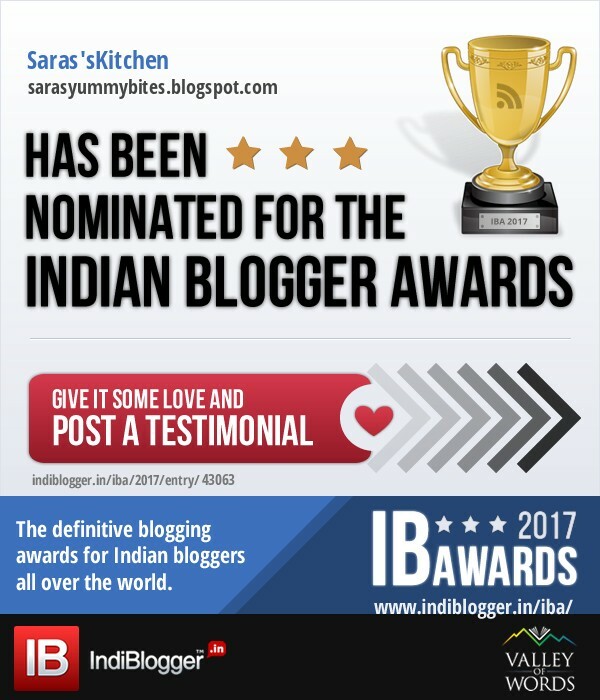 It looks so fab saras..
Saras, Kalakureenga..Ur efforts has been paid..
wonderful dish.book marked.I hope thara had a blast. Ginger chicken, crab masala, chole batura..and this meen pollichathu..yeeoow!!! Yummmmmmmy!!! and Thanks a Bunch for following me, girl! I thought karimeen is fish in Kerala? But the picture of your dish looks very tempting - great snap! wow recipe looks mouthwatering and delicious! Omg, u r seriously killing me Sarawathy,soooo inviting fish fry..just drooling here..
That looks too tempting, I just feel like having this now. Very delish. Omg, thats a delicious fish fry,soooo tempting and loving it. Yummy yummy,makes me drool..gravy looks so tempting. Many thanks Sara,for participating in my HRH event. Please collect the participation award. HRH - Rickeflakes Event Roundup!!! 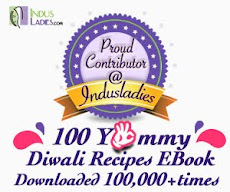 Hi saraswathi...first time here and loved all your non veg recipes. This one is terrific and i am going to try this . Bookmarked. 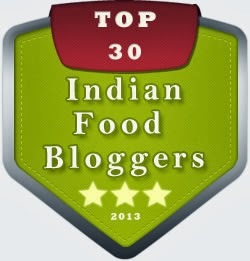 you ve made it pefectly.....i can smell the aroma of spices.